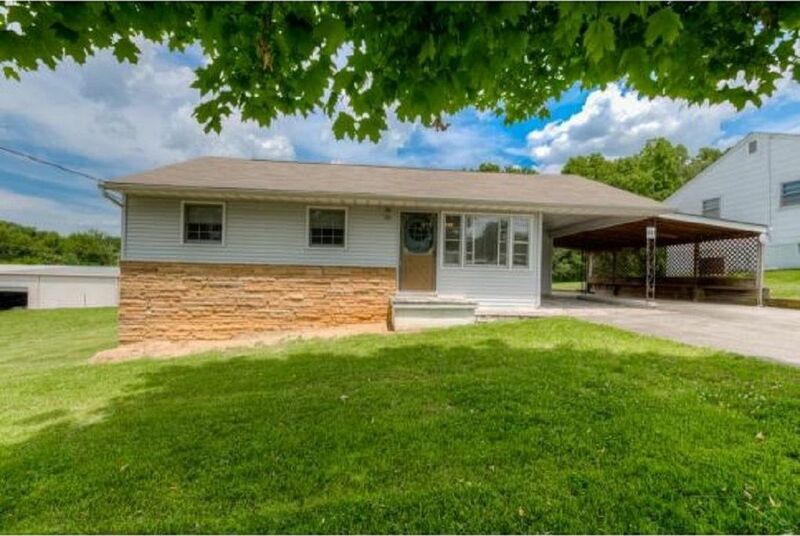 Nice, one level ranch with a separate workshop. The original house was built in 1955 but the addition of a 4th bedroom and a den (528 sq ft) was added in 1997. The laundry has been moved to the main level but there are still hook ups in the basement as well. Back yard is fully fenced and also has a small storage building. Large kitchen with lots of cabinets, hard wood flooring (also under living room carpet), central heat and air. The workshop is insulated, heated and has electricity. Great property for the money! Commission to be paid on seller's net after buyer concessions are deducted, if any.